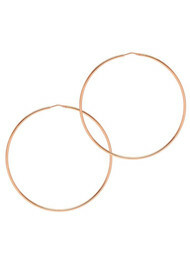 Georgiana Scott's Hoop Station launched in 2014. 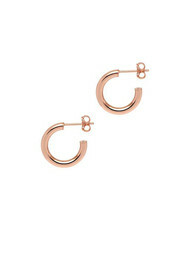 Earrings are a timeless, classic must have jewellery staple. Crafted in Italy the collection is feminine, light in weight, made with 925 sterling silver or 18 carat gold, they are perfect for any occassion. 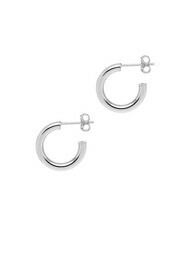 You can pick from the variations in sizes that we offer in each collection and find the perfect hoop earring for you. The jewellery is beautiful and easy to wear, you can wear them during the day and then into the evening.